Got an urge for something weird and tasty? 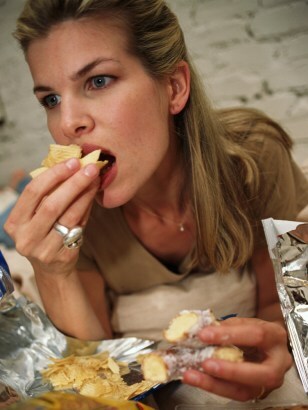 Salty snacks are popular food cravings. Some people feel an urgent need for salty and sweet combinations.